In today’s warehouse operations a rock solid WiFi network is needed as mobility solutions are a must. A warehouse WiFi network can be significantly different in their design, implementation and optimization in contrast to an office setup. Periodic monitoring and inspecting of the network for any physical changes and/or any newly added interference are all key to performance. Having to manage a poor network for the warehouse can be a time consuming assignment and can hurt your overall delivery performance and product fulfillment. When performance of WiFi erodes, productivity declines and work processes can be halted. The key is to follow some best practice guidelines. 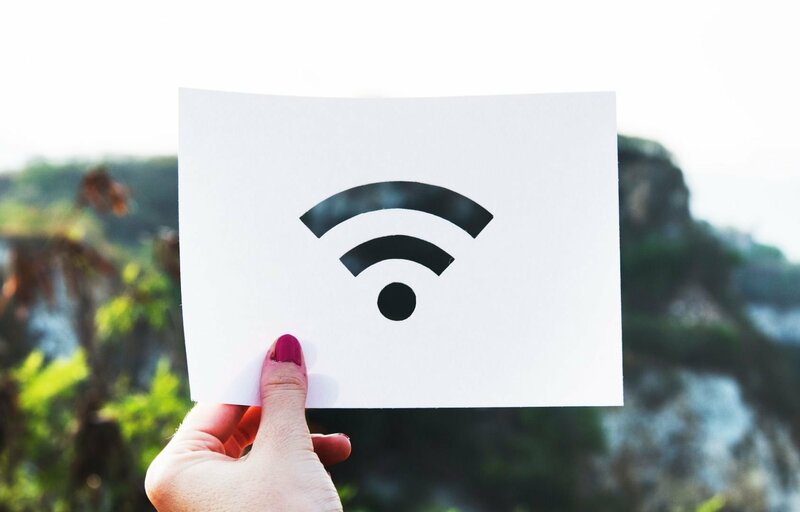 The goal of your WiFi network is not only to provide proper coverage but the device density is also an important design concern. Consider the IoT (Internet of Things) movement and what new wireless technologies may put pressure on the overall network in the future. A single AP (access point) can only handle so many connected wireless devices at any given time and the initial right design targeting coverage as well as adequate coverage density is crucial. Understanding the overall business need, physical structural environments, performance concerns and growth plans are all part of the process. Use state-of-the-art technologies or contact a WiFi vendor who can assist in your development of your network. The assessment will help you understand user density and if you choose to bring new devices onto the wireless network in the future can dramatically affect how the wireless environment should be built and supported. Carrying out a wireless site survey and assessment will give you the information that you will need during the initial design phase. Signal strength, physical obstructions, overlapping signals and interference are just a few things that you will need to account for. With the right data you can move forward and create the proper design. It is crucial to place the APs strategically in your warehouse to address the items noted above. It is important to know how many devices and how much bandwidth is being used.To understand the optimal use of your WiFi network it is imperative to fully grasp the type of applications in use.It is necessary to identify and insulate the non-critical application data from the time-sensitive and critical application by implementing right QoS (quality of service) policies on your WiFi network. It is essential to consider all aspects of your hardware that will build out your WiFi network.Do it right and make the investment into the performance of the network which will lead to lower maintenance costs.A wireless network will make a big difference in your warehouse and can power mobility solutions that will lead to productive employees.